It is important to support the tendons, bones, and cartilage essential to healthy movement. 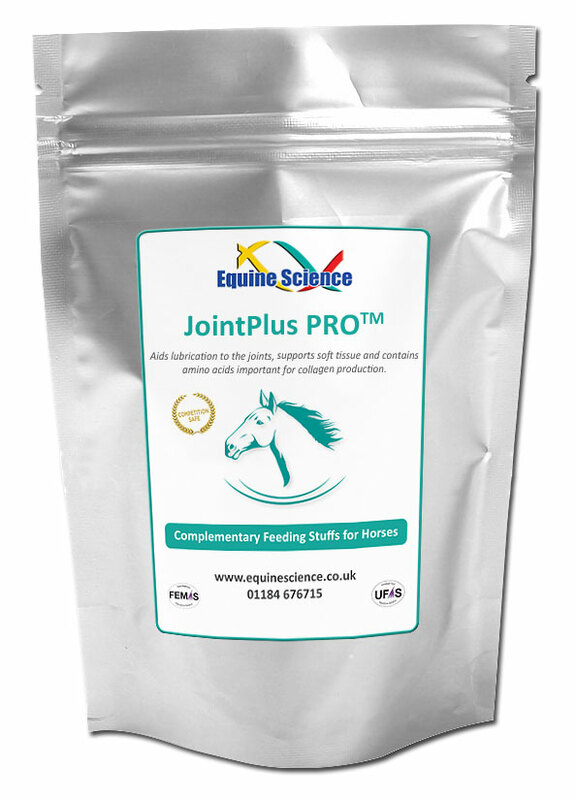 JointPlus PRO™ is a concentrated daily supplement which aids lubrication to the joints, supports soft tissue and contains important amino acids for collagen production necessary for healthy joints and movement. 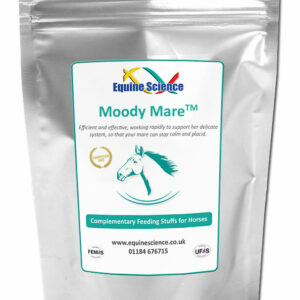 Contains a combination of natural superior vitamins, minerals, and herbs of the highest quality that provides the essential nutritional building blocks for the healthy horse. This super joint supplement is perfect for your competitive horse. Flax Meal, L-Arginine, Soy Flour, Turmeric, L-Methionine, L-Proline, Citrus Bioflavonoid, Cinnamon, L-Valine, L-Ornithine, Manganese, Chilli, Zinc, MSM, Iron, Vitamin C, Himalayan Salt, Vitamin B1 (Thiamine), Vitamin B2, Vitamin B3, Vitamin B5, Vitamin B6, Vitamin B12, Biotin. Request your vet to take bloods (a CBC and Full Chemistry Panel is required). Once bloods have been taken, ask your vet for a copy of them to be sent to you by email. (We do accept blood work results taken within the last 6 months, simply ask your vet for a copy of the report). 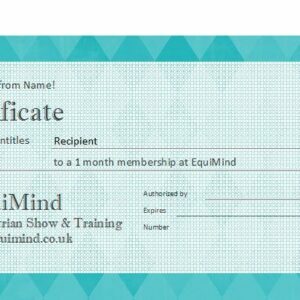 Using the form below, attach the report, include a brief history about your horse, including what you feed, what you want their supplement to target and any issues your horse has been having and checkout. Our expert team will review the report and customise a formula tailored to your horse’s unique nutritional needs. We will then advise you of the cost (minus the original Blood Review cost) and you then decide if you wish to proceed with your Custom Blend.